Nor is there much merit in discussing what is considered to be basically staple for a deck. 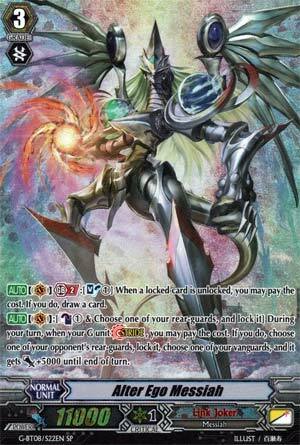 All I can say is mirage decks like Magia make him a bit sad. But that's all, self-locking and G4 Messiahs solve that.